PGprint.com’s bulk mail requirements – we offer VDP (Variable Data Printing) and VMP (Variable Map Printing). 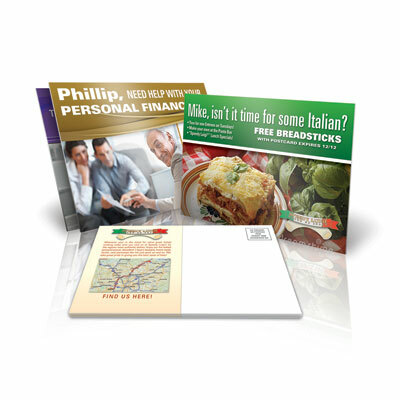 Personalize your direct mail campaign for each and every customer with VDP (Variable Data Printing). VDP is a form of on-demand printing in which elements such as text, graphics and images may be changed from one printing piece to the next, without stopping or slowing down the printing process and using information from a database or external file. Lead your customers to your front door with VMP (Variable Map Printing). Each printed piece will have a map that that shows your storefront location from your customer’s front door. It is a great marketing tool offered exclusively at PGPrint.com.